The Illinois River joins the Mississippi River at Grafton. You will need to fill all your tanks (fuel & water) at Grafton. Green Turtle Bay Marina (mile 25) on the Tennessee river. Cairo, well, the river's current may make it up for you. "The Water World of America's Heartland"
Great Loopers, it starts in Grafton, IL. While Grafton is Mile 0 on the Illinois Upper Mississippi River. 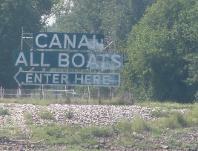 and 1,080 to Harvey Lock at the Gulf ICW..
options in the St Louis area. 184, experience the hardest and fastest current of your entire voyage. In fact, you will race past the St Louis Arch. 13 hours to reach the Ohio River. Cairo is Mile 954 on the Lower Mississippi River. Cairo is also Mile 0 on the Upper Mississippi River. 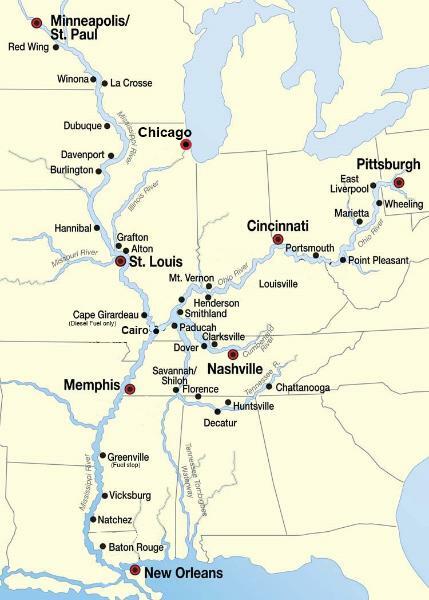 The Tenn-Tom route however offers a host of Marinas and wonderful convenient places to stop and great tourist attractions to visit.